Do you have an interest in operating dump trucks, bulldozers or other vehicles classified as heavy machinery? 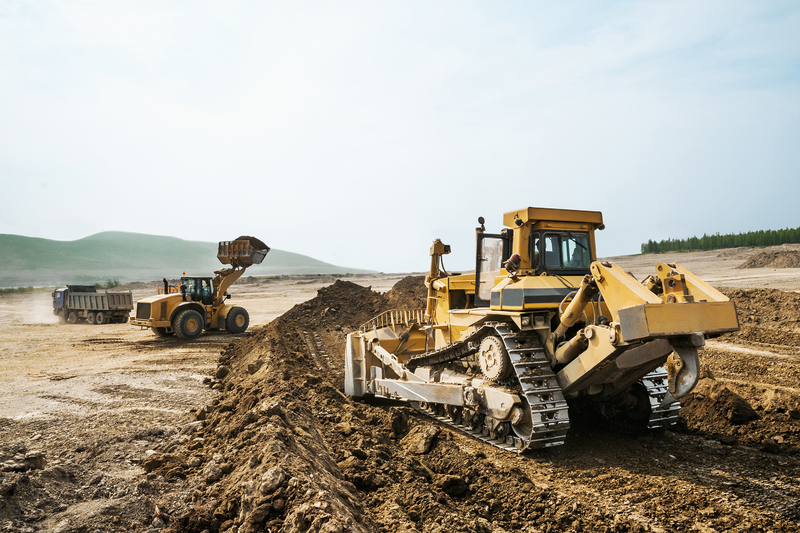 As a heavy equipment operator, you will learn how to safely use this type of equipment to move construction materials, dirt and other heavy objects at construction sites and mines. This occupation operates equipment that clears and grades land to prepare it for construction of roads, buildings and bridges, as well as airport runways, power generation facilities, dams, levees and other structures.